The Inspiration You Need to Make Healthy Habits Stick—for Life. Monday is for dieting. Tuesday is for cravings. Wednesday is for getting on the scale. And Thursday is for reflecting. Between struggling with cravings, deciphering nutrition labels, facing the scale, controlling portions, and setting realistic goals, it’s no wonder most diets fail… until now. With a dose of Chicken Soup (low-fat, of course! ), you can: Control cravings, Get back on track after straying, Eat out—and enjoy it, Set—and achieve—your weight-loss goals. 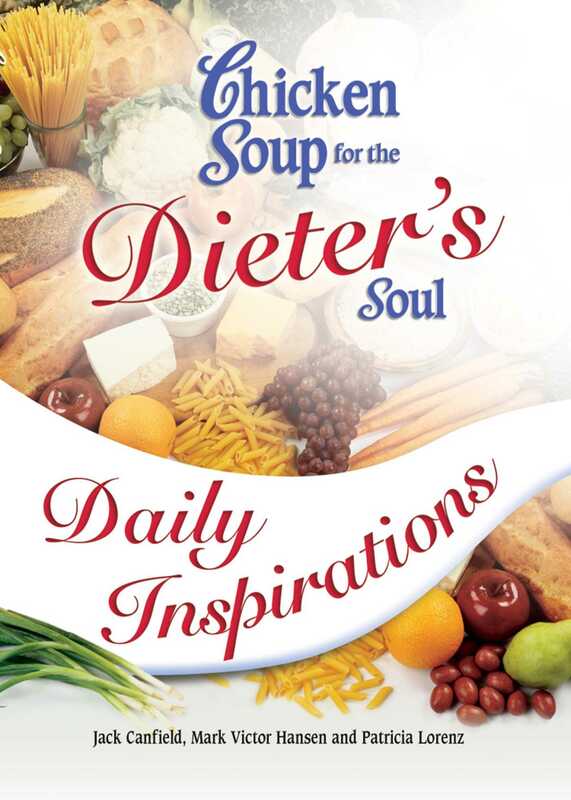 With tips, motivational messages, and an exercise, food, and mood tracking system, Chicken Soup for the Dieter's Soul Daily Inspirations will help you tackle the issues on the way to a healthier you.